Welcome and thank you for choosing Brown Trail Dental as your dental office! We are a family owned dental practice that provides quality care for all members of your family! We take the time and care to focus on YOU and your best smile. Walk into our office and feel like you’re at the beach, not the dentist’s office! We have a big aquarium mirror wall for the kids to play with for plenty of entertainment, and a special treat after their visit! You can rest assured knowing that your dental care will be provided by a highly trained dentist who has completed specialized advanced training at a top institution. 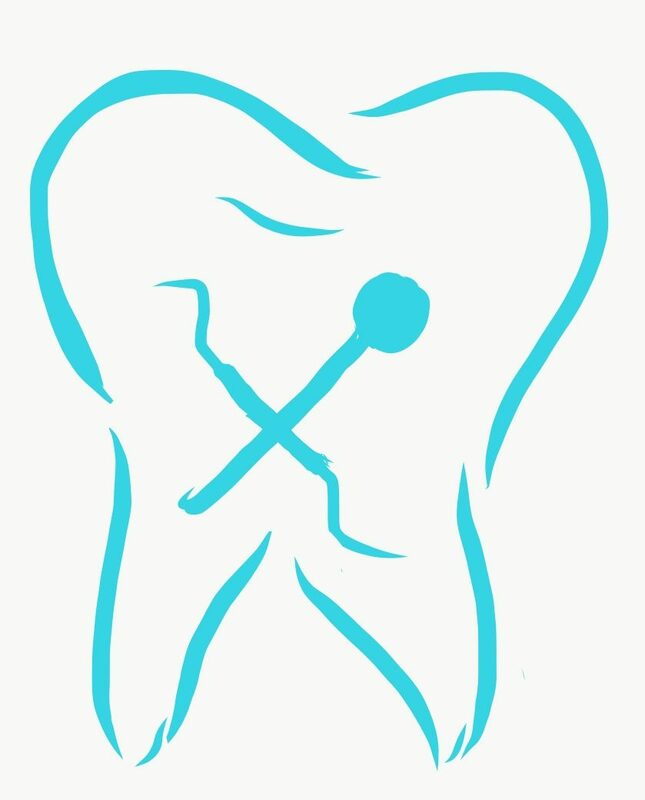 We provide a variety of services for all of your dental needs! We are now accepting walk-ins and emergency appointments. NEW and additional treatments include implants and extractions of all teeth, except impacted wisdom teeth. We speak English, Spanish, Mandarin, and Vietnamese. We are now also accepting Care Credit!